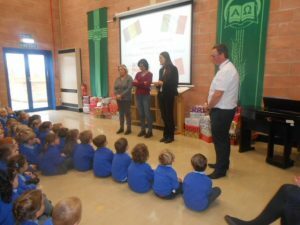 Home » Our Erasmus partners arrive! 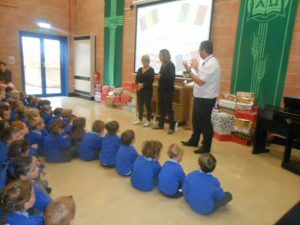 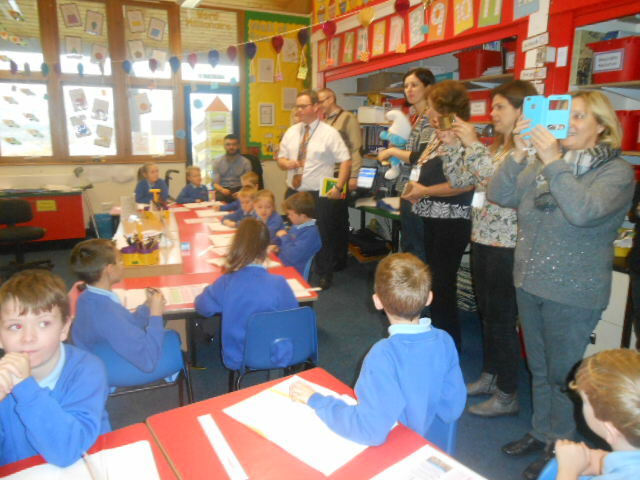 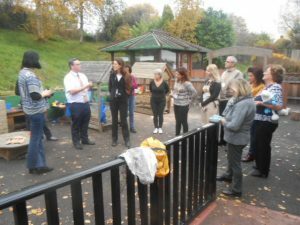 » International Links, Nursery, Reception, School News, Year 1, Year 2, Year 3, Year 4, Year 5, Year 6 » Our Erasmus partners arrive! 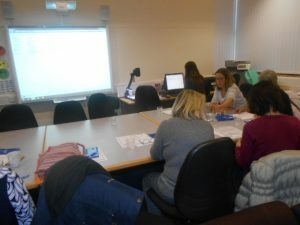 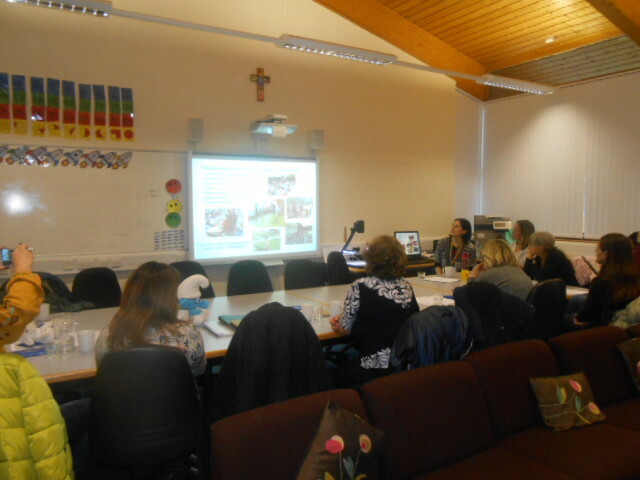 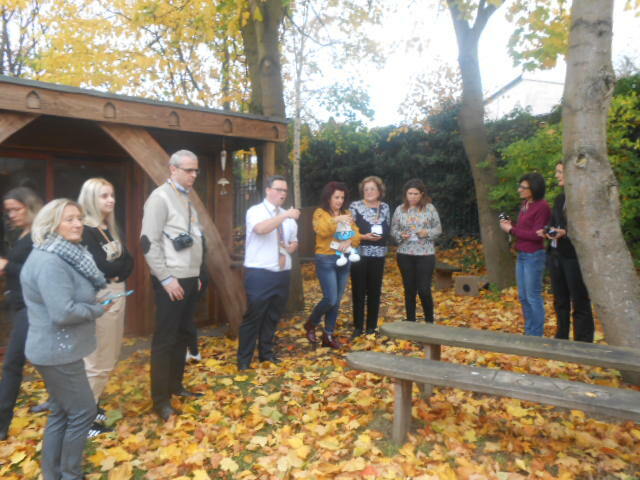 Today we welcomed our Erasmus partners from France, Italy and Romania. 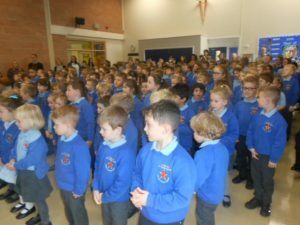 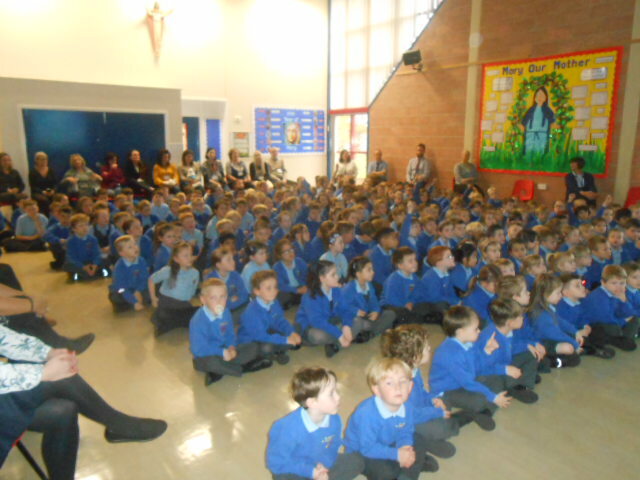 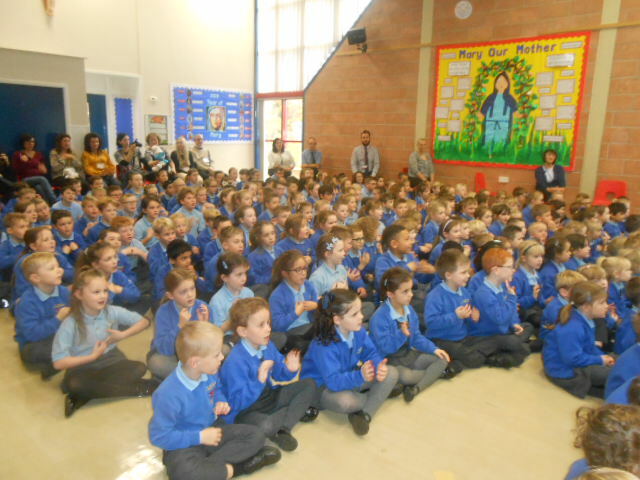 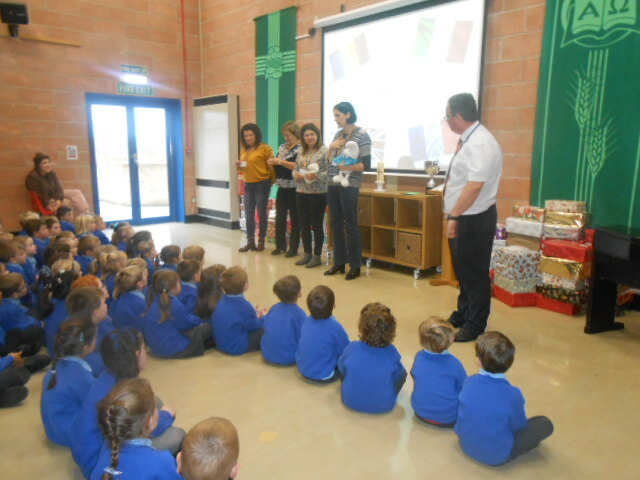 We led a Welcome assembly in the school hall and then surprised our guests by singing in French, Italian and Romanian. 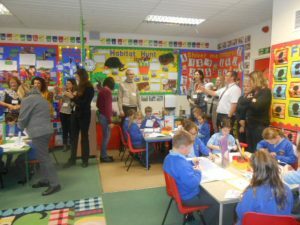 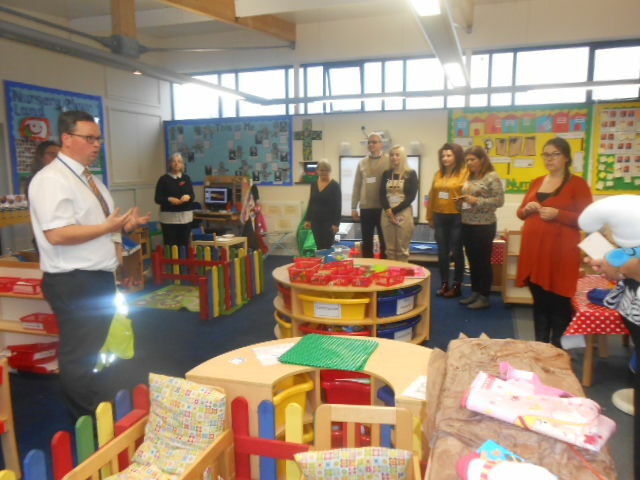 Our guests then had a tour of the school before lunch, followed by a meeting to introduce themselves and share information about their schools and the local area.